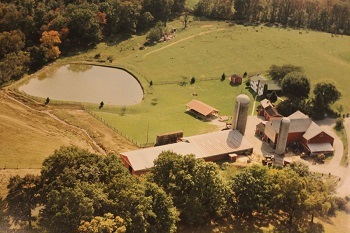 As a fourth generation working farm, Pond View Farm has a rich history in rural northern Harford County. 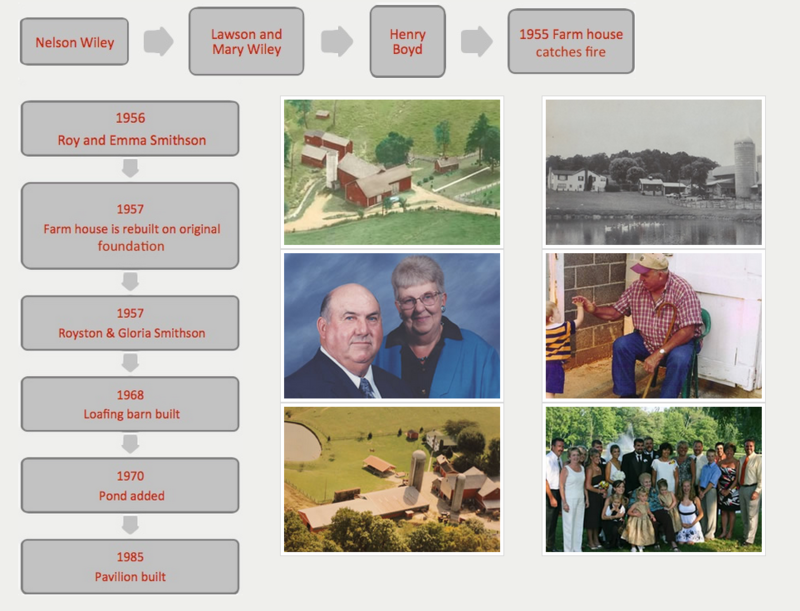 Roy and Emma Smithson purchased Pond View Farm in 1956. 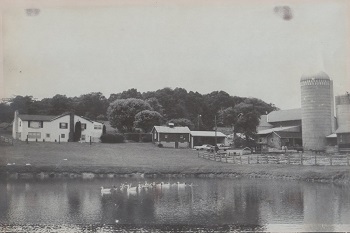 The Farm has seen many changes over the years. 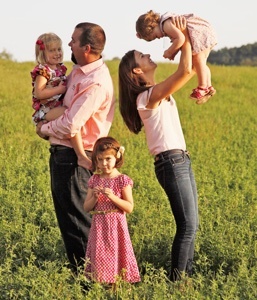 Originally a dairy farm, we participated in the buy-out program in 1986 and begun grain and beef production. 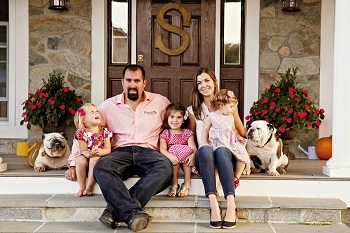 Today we pride ourselves on raising purebred Simmental cattle, cooking melt in your mouth pit meats and striving to extend our family’s rural hospitality to our farm guests.